Full Tilt Poker is one of the world leaders of poker online. Besides it’s one of three best poker rooms by attendance and the best one by number of professional players in the internet. Let’s imagine how great team it has: Hovard Lederer, Phill Aivi, Kris Ferguson, John Juanda, Jennifer Harman, Phill Gordon, Erik Lindgren, Erik Sidel, Mike Matusov, Gas Hansen, Alen Kaninhem and many others. All these players can be found in poker rooms of Full Tilt Poker. Moreover, you can also play with them at the same table. Then every week one of these players gives free advices, so that you have a chance to improve your poker skills, all previous consultations are available in our site. System of points’ realization is very well done, other great advantage of Full Tilt Poker is low minimum number (just 20FTP) to begin playing. Programming and graphics are really magical, however at first it seems to be too childish. 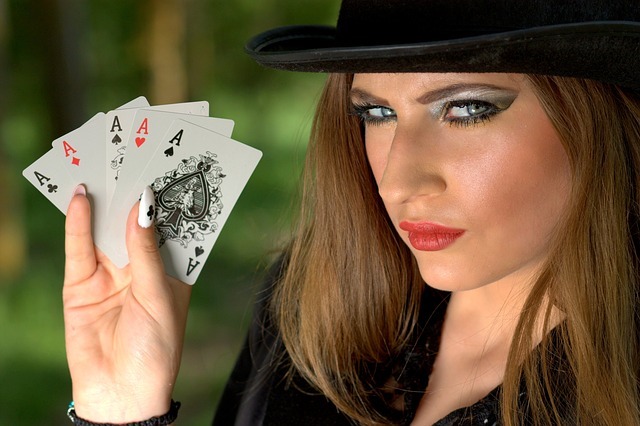 There’s great choice of different poker variants, mixed game are especially popular. After passing through registration form you can choose any avatar you would like to have or an image which show your current emotions: happiness, sadness, confusion, fury, good humour, etc. This poker room is very good choice for those who want to play together, there’re opponents of different levels, stating with beginners and finishing with famous professionals. If you are sure in your skills, let’s try to play with Phill Aivi at the special table 500/1000$. Besides Full Tilt Poker is one of leaders by tournament quantity and variety. On the Sunday tournament bonus funds reach $750,000 and you’re paid $40 for every “removed” opponent. Also there’s a monthly competition with bonus funds of $1 million. At last, everyone know series FTOPS which are held one time in two months and bonus funds of every such a tournament reach $15 millions!